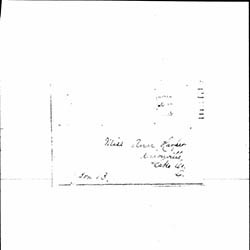 Your plan of taking children to board would have to be carried out in connection with some Children's Aid Society. 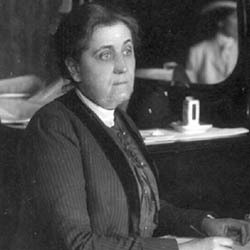 The society in Chicago is the Children's Home and Aid Society under the direction of Mr. H. H. Hart. 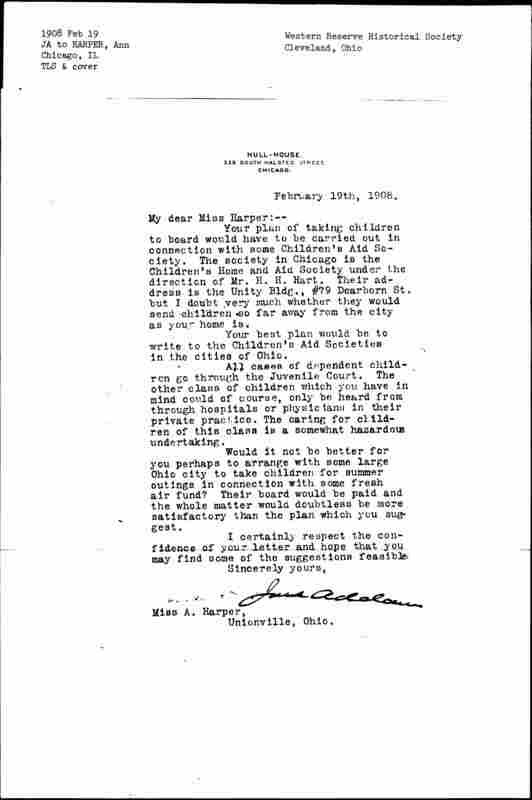 Their address is the Unity Bldg., #79 Dearborn St. but I doubt very much whether they would send children so far away from the city as your home is. 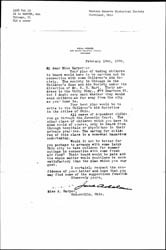 Your best plan would be to write to the Children's Aid Societies in the cities of Ohio. All cases of dependent children go through the Juvenile Court. The other class of children which you have in mind could of course, only be heard from through hospitals or physicians in their private practice. The caring for children of this class is a somewhat hazardous undertaking. Would it not be better for you perhaps to arrange with some large Ohio city to take children for summer outings in connection with some fresh air fund? 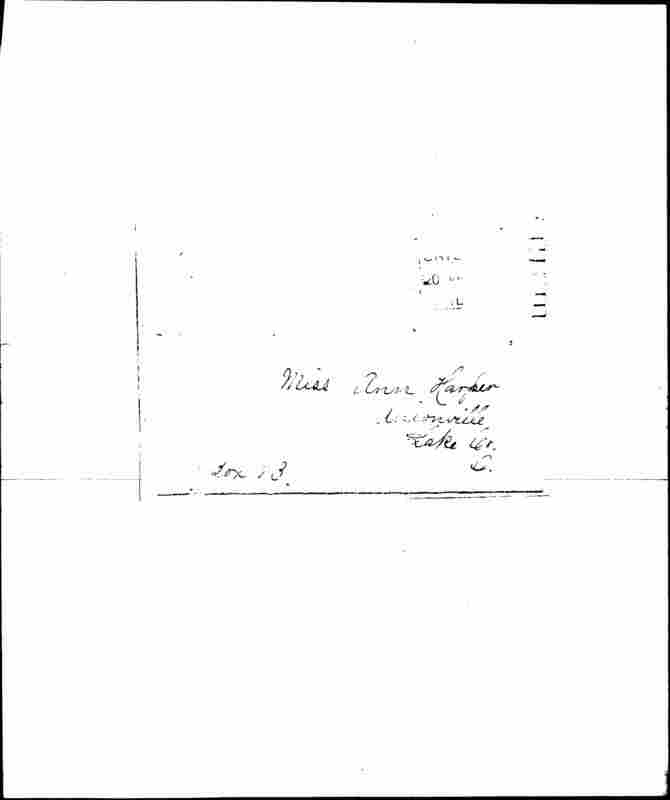 Their board would be paid and the whole matter would doubtless be more satisfactory than the plan which you suggest. 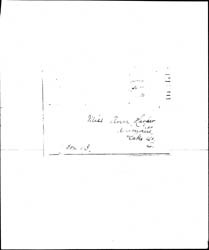 I certainly respect the confidence of your letter and hope that you may find some of the suggestions feasible. 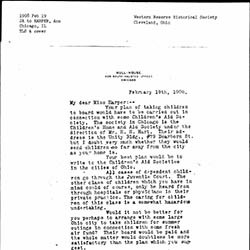 Addams writes to Harper about the Children's Aid Society in Chicago and Harper's desire to help children. 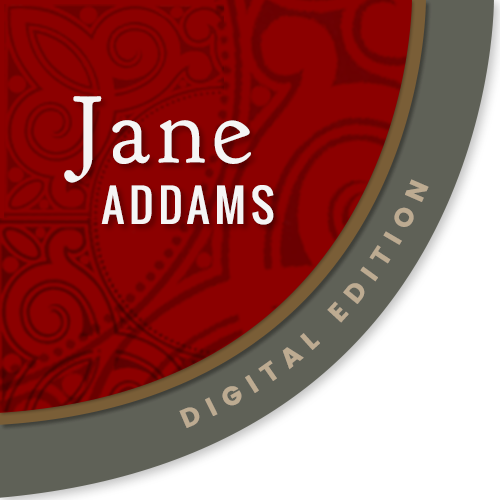 Addams, Jane, “Jane Addams to Ann Harper, February 19, 1908,” Jane Addams Digital Edition, accessed April 25, 2019, https://digital.janeaddams.ramapo.edu/items/show/2497.